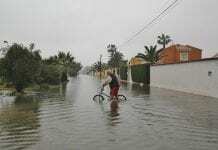 AN environmentalist group has denounced Andalucian local authorities for ‘negligence’ after floods in September caused four deaths around Granada. 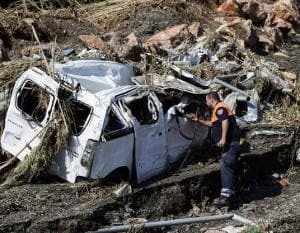 Ecologists in Action criticised ‘totally uncontrolled’ building work of greenhouses on the coast’s crumbling hills, which causes ‘enormous’ erosion and land movement. The greenhouses also produce rubbish that is dragged to the sea by heavy rains. 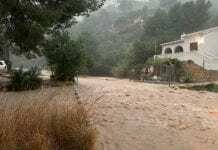 An Ecologists in Action spokesperson said: “While it is not known when the rains will fall, it is well known that events like these are common and that the state of the land has a lot to do with the misfortunes that have occurred.